This Product qualifies for free ground shipping to the lower 48 contiguous states when ordered online and cart total exceeds $150 before tax and shipping. See our Terms & Conditions for full details. This Product qualifies for free spring swapping. Only silver springs qualify for swapping, see our Terms & Conditions for full details. Call to learn how we can help calculate the correct spring rates for your ride. See our Terms & Conditions for full details. PAC Racing springs deliver premium performance and durability through advanced manufacturing techniques. 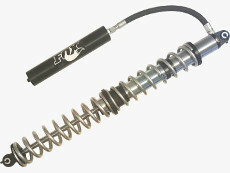 2.5″ ID Springs for 2.0 Fox, King and Sway-A-Way Coilover Shocks. Call for free rate calculations and we’ll set you up with the correct rates for your shocks and type of off-roading. Get the best performance and value from AccuTune Off-Road. Our coilover spring rate calculators will help you select the correct springs whether this is your first set or you’re replacing an existing set. Our coilover spring swapping policy makes it easy and inexpensive to dial in the correct spring rates and preload to get the most out of your suspension. AccuTune Off-Road has the knowledge and service to make your suspension perform at its best. PAC offers their coilover springs a wide range of colors. Orange, Silver and Black coilover springs are available at no extra charge and have a short lead time. Other colors, including custom colors are available for a small fee and slight increase in lead time. 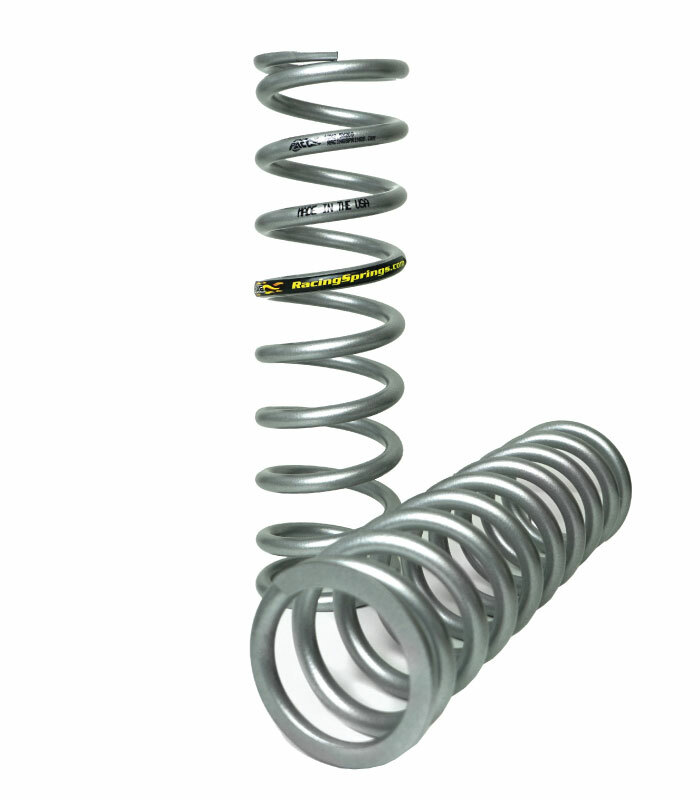 Get springs that match your ride with PAC Racing Coilover Springs. Spring swapping only available on silver springs. All springs ordered online are silver. Call to order special colors. Fox Shock Kit: 07-On Toyota Tundra Rear, 2.5 Series, Remote Reservoir, 9.4", 0-1.5" Lift, DSC by Allen W.
'); description = jQuery(this).find(".gfield_description"); desc = description; jQuery(this).append("